Carpet is one of the largest investments in your home. To keep it beautiful, clean and long-lasting, you need to maintain it on a regular basis. Although vacuuming frequently helps, alone it is not enough. Carpet should be professionally cleaned by the hot water extraction method (commonly known as steam cleaning) every 12 to 18 months. carefully analyzing the area to be cleaned. 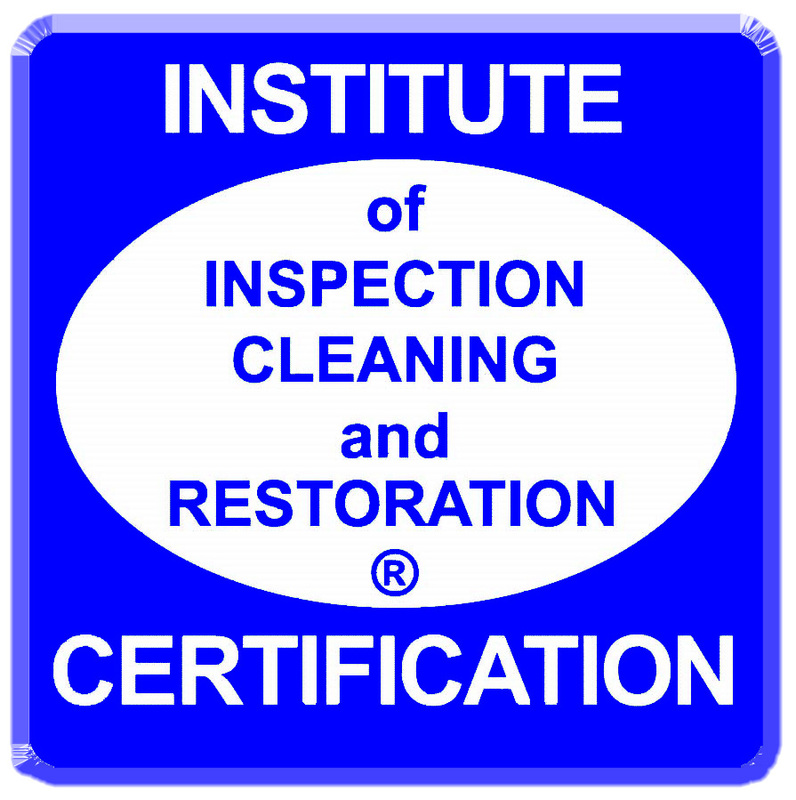 Our certified technicians are factory trained to assure our customers the highest quality standards in the carpet cleaning industry. We do not use heavy detergents or soaping agents that can leave behind sticky residues in your carpet and attract dirt. All of our chemicals are water or solvent based and only used when necessary. All of our services include light furniture moving at the customers request and all spotting. Your carpet will be left clean and fresh and will dry in 4 to 8 hours. Companies that provide other methods of cleaning will try to tell you that steam cleaning will take two to three days to dry, this is simply not true, when cleaned properly steam cleaning will only take 4 to 8 hours to dry Renaissance Carpet Cleaning recommends the hot water extraction cleaning method as the most effective way to completely clean your carpets. that your carpet manufacturer recommends. This is very important as it ensures that not only will you experience the lasting enjoyment of a clean and healthy indoor environment, you will also maintain your carpet manufacturer's warranty. Proper Carpet Cleaning involves professional judgment as well as the use of several different cleaning techniques which we offer to ensure your satisfaction with the best results. In order to protect your carpet investment, regular carpet care, carpet stain removal, a good functioning vacuum cleaner, and regular carpet cleaning are required to extend the life of your carpet.